The Ricoh Group obtained ISMS certification in 2004 and completed the second renewal audit for certification registration in the 2010. 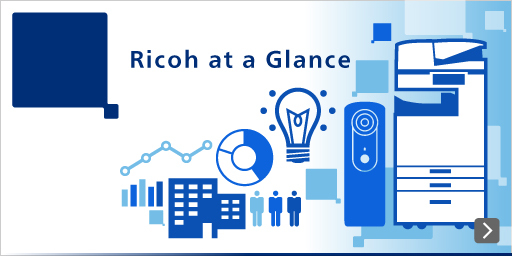 The Ricoh Group is promoting visualization of the effectiveness of its ISMS through quantification, in addition to ensuring conformity to ISMS standards. These activities are supported by risk assessments and internal audit process using IT technologies. In a series of articles, we will introduce the Ricoh Group's information security management to be implemented for the new era, after successfully visualizing and ensuring the effectiveness of our ISMS. –What caused the internal auditors to become so fussy?